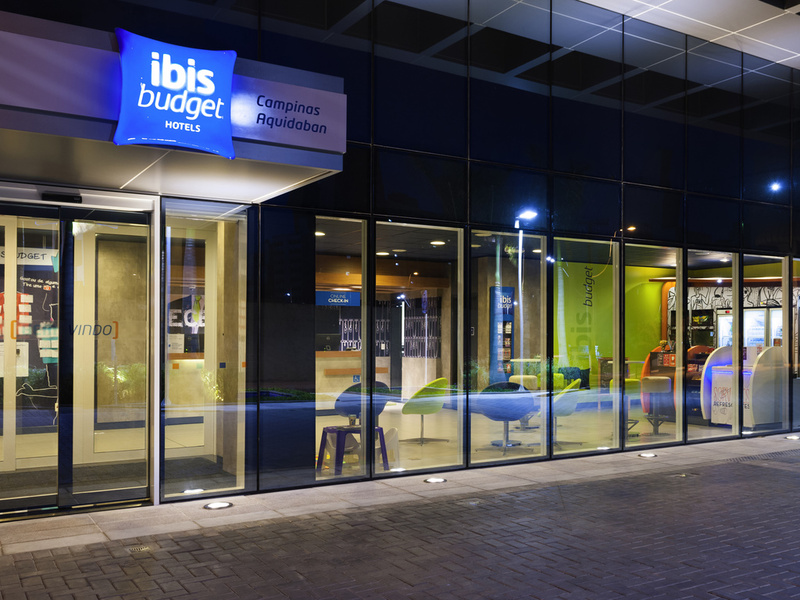 The ibis budget Campinas Aquidaban hotel is the smart choice for those looking for a comfortable, low-cost stay in a good location. Rooms are equipped with WIFI and modern décor and sleep up to 3 people, being ideal for business or leisure. This budget hotel in Campinas is located near Viracopos Airport (11.8 mi), the bus station (2 mi) and Hopi Hari (16.7 mi), with easy access to the city center, the Cambuí district and the Dom Pedro I, Santos Dumont, Anhanguera and Bandeirantes highways. Pets welcome!